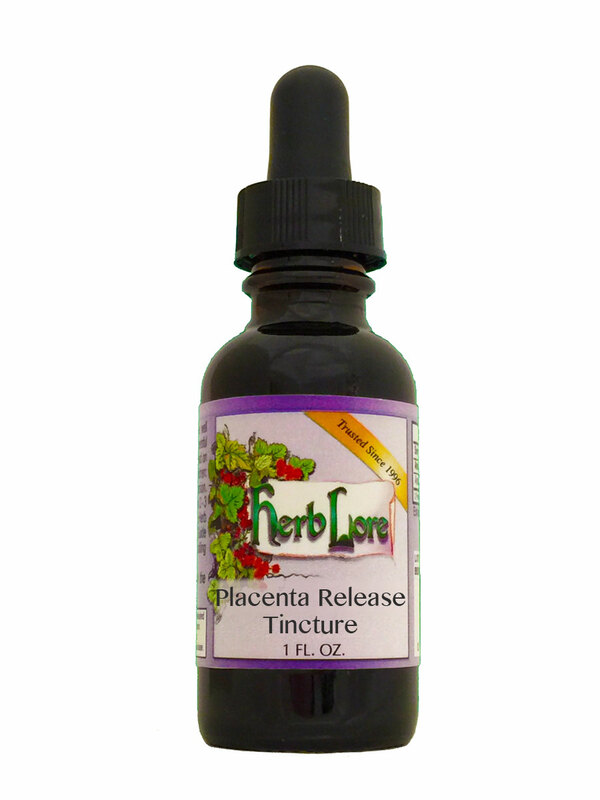 Placenta Release Tincture is used to help expel the placenta after birth, making it extremely helpful in cases of retained placenta. Angelica is a powerful emmenagogue (brings on the menstrual period) and uterine stimulant, and is typically successful in dealing with a fully adhered placenta. Do not confuse Archangelica with Angelica Sinensis (aka Dong Quai), which can exacerbate bleeding. The Angelica Archangelica is a much better choice for third stage use. For use at birth only. Red Raspberry Leaf helps to facilitate placenta delivery and helps keep the uterus working strongly and smoothly. The Blue Cohosh is an oxytocic herb, helping the uterus to contract and clamp down, while the Yarrow works as a powerful styptic. Shepherd's Purse helps promote uterine contractions and helps to stop bleeding. This is a favorite product of Robin Lim, midwife and director of Bumi Sehat Birth Center in Bali, Indonesia and CNN's Person of the Year 2013.